Dr. A. Ravindra is a retired IAS officer, who served as Former Chief Secretary of Government of Karnataka. He holds a Ph.D. in development studies with specialisation in urban sector. He has been a visiting faculty at Indian Institute of Management, Bengaluru. He has also served as Deputy Chairman of the Karnataka State Planning Board and Advisor to the Chief Minister of Karnataka. He is the founder-chairman of the Centre for Sustainable Development, a non-profit organisation. He also served as the Chairperson for the board of Board of Governors of the Institute for Social and Economic Change (ISEC). 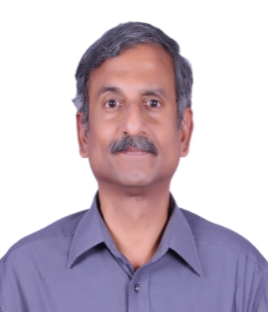 Mr. Dileep K. Ranjekar holds a B.Sc. and a Post Graduate Diploma in Marketing from Pune University, and an M.A. in Personnel Management and Industrial Relations from the Tata Institute of Social Services.Mr. Ranjekar has been serving with Wipro Ltd. in other positions since May 1976. He serves as Co-Chief Executive Officer at Azim Premji Foundation. Mr. Ranjekar had been the Corporate Executive Vice President, Human Resources division of Wipro Ltd. since February 1995. Dr. Gururaj Karajagi holds a doctoral degree in Chemistry from Karnataka University. He has served as a member of several prestigious Educational and Governmental committees. 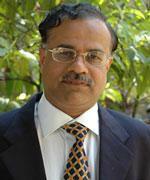 He is a life Fellow of the Electrochemical Society of India. He is on the boards of Management of a few Medical Universities. 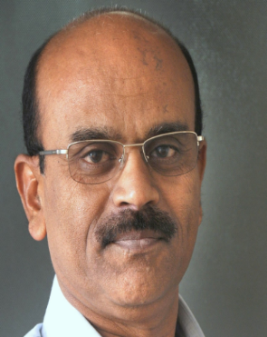 He also served as a member of the State Resource Group (SRG) for the implementation of Total Quality Management (TQM) in the colleges of Karnataka. 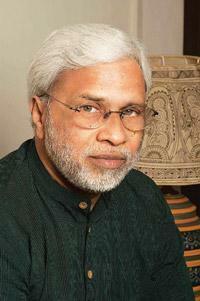 He has authored six books in Kannada and has published more than 75 stories. He is also a member of the Karnataka Jnana Aayoga. Prof. H.A. Ranganath obtained his Ph.D. from the University of Mysore in 1975, and has over three decades of teaching and research experience as Junior and Senior Research Fellow. Prof. Ranganath has won the Young Scientists' Medal awarded by the Indian National Science Academy, New Delhi, in 1978, and the Golden Jubilee Award for Science and Technology. He has established a national facility called "Drosophila Stock Centre", reckoned to be the first of its kind in the country. He served as Vice-Chancellor for Bangalore University and has brought in many qualitative changes in teaching, research and administration. He also served as the Director, National Assessment and Accreditation Council (NAAC). 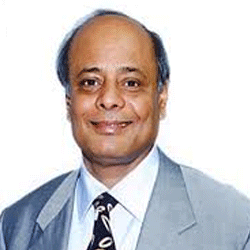 Dr. Jeevan Kumar has more than 38 years of teaching experience in Political Science at Bangalore University. His areas of specialization are Development Politics and Administration, Indian Government and Politics, and Gandhian Studies. 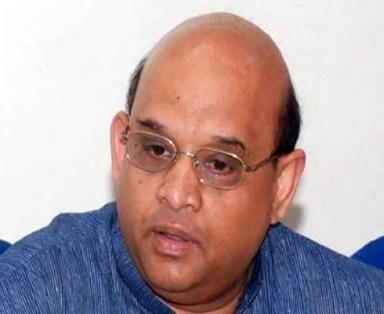 He has occupied positions of responsibility in Bangalore University, which include heading the Department of Political Science, the Dr. Ambedkar Study and Research Centre, the Centre for Gandhian Studies, Directorate of Correspondence Courses and Distance Education, and the International Students’ Cell. He also served as Special Officer to the Vice-Chancellor. M.S. Chaitra is currently the Director and fellow at Aarohi Research Foundation. His research interests are in the areas of social sciences, humanities, comparative science of cultures, Philosophy of science and Phylogenetic theory. He has worked with University of Mysore, Utkal University, Tumkur University, Wildlife Institute of India, CCMB-Hyderabad and Centre for Ecological Sciences at IISc. He has also contributed to education policy and governance as the Director of Centre for Educational and Social Studies. Dr. M. Jayadev is a professor at the Indian institute of management, Bangalore. He has obtained his Ph.D from Osmania University, Hyderabad. He teaches in the areas of banking, corporate Finance and valuation, and management accounting. His professional services extend to the area of Basel Accords, Banking and Risk Management for several banks, consulting firms and software companies. 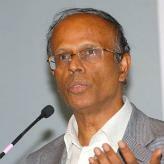 He is an associate member of the Indian Institute of Bankers (CAIIB) and a recipient of the ICSSR and UGC Fellowships. He is a member board of the board of directors of BGSE Financial Limited and is also on the board of two start-up ventures. 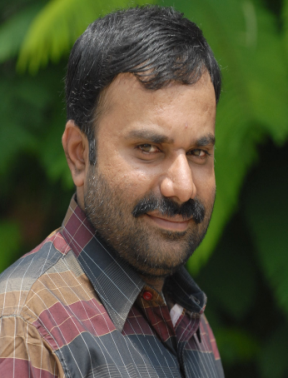 N.V. Sathyanarayana is an Information entrepreneur and a professional librarian. He is the founder Director of Informatics (India) Pvt Limited, the pre-internet online company of India. He has worked as Library Informatics Science professional in various capacities at IISc, S K & F and HMT Ltd, Bangalore, for nearly a decade. He is recipient of several awards like the Young Information Scientist Award – Society for Information science (2001), British Council Scholar (1989). He also served as the President, Karnataka State Library Association (1999-2002) and as Visiting Professor, University of Mysore; Mysore (2002-03). Prof. P. V. Krishna Bhatta has obtained his Master Degree in Sociology from Bangalore University (1965). He was the Member of Legislative Council, Govt. of Karnataka (2010-2016). 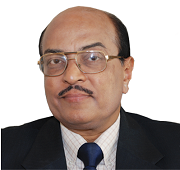 Prof. Krishna Bhatta is presently the President of Vidyarthi Sikshana Seva Trust. He has conducted various events, seminars and conferences in order to sensitize people and stakeholders across various topics. 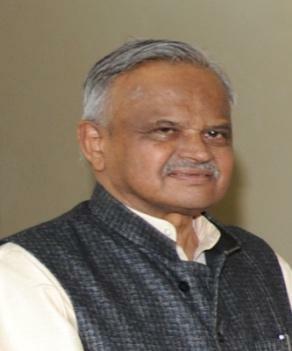 He was former President of CESS; he is active member of Indian Council of Social Science Research (ICSSR); he served as a member for court of central University of Gujarat; and he was the ex-member for Karnataka State Council for higher Education. Padmaraj Dandavati is a retired Executive Editor of Prajavani. He has thirty-five years of vast experience in the field of Journalism. Over the last eight years, he used to write a weekly column “naalkaane aayama” (fourth dimension). His articles were written on wide range of topics like politics, literature, media, Education, agriculture, development, culture and society. He has been conferred Honorary Doctorate from Karnataka University, Dharwad. In 2008, he was awarded the prestigious Rajyotsava award for his life time achievement in Journalism. Dr. Sandeep Shastri is a Political Scientist who is the Pro Vice Chancellor of the Jain University and Director of its Centre for Research in Social Sciences and Education (CERSSE).He is also the National Coordinator of the Lokniti network. His research is largely in the field of Election Studies, Federalism, Innovation in Teaching and Survey based research. Dr Shastri played a key role in drafting the Karnataka Youth Policy by serving as the Chairman of the Drafting Committee of the Policy. Dr. T.K.S. 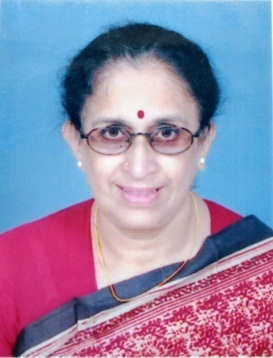 Lakshmi was a former Dean, faculty of education at the Banasthali Vidyapith Rajasthan. She served as a teacher, professor and researcher for several years. She has more than 30 years of experience in the field of education and she has conducted several education research projects and programmes related to teacher education and training. She was an active member of centre for advanced studies at the University of Baroda.She has been associated with various National and international organisations. 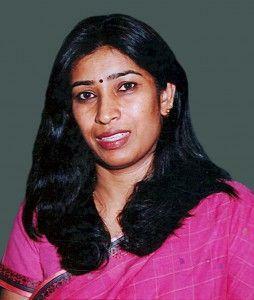 Ms. Uma Reddy is a successful women entrepreneur engaged in various entrepreneurial activities. Ms. Uma Reddy has completed her graduation in Electrical Engineering and she is the Managing Director of Hi-tech Magnetics & Electronics Pvt Ltd. She has also won a National award for Women Entrepreneurs, 2001 & has received the Rajyotsava award in 2005 for her contribution to society. She has been on policy making bodies of both state and central government as council member of Prime Minister’s Council for Micro, Small & Medium Enterprises.